Hancock Bank isn’t near as big a name as Chase or Wells Fargo, which makes for a better story. And what they did for desperate people in desperate circumstances was nothing short of heartwarming. Hurricane Katrina, one of the costliest and deadliest natural disasters in U.S. history, hit Gulfport, Mississippi especially hard. One of the biggest problems people were having was, of course, lack of electricity. Lack of power impacts social infrastructures, including banks. People couldn’t access their money. Hancock Bank’s management decided to do something about it. Representatives set up folding tables all around the city, giving $200 to every person who asked; provided they were willing to write down their name, address and social security number on a piece of scrap paper. Over $40 million was distributed. The percentage of people who paid back their debt: 99.5 percent. 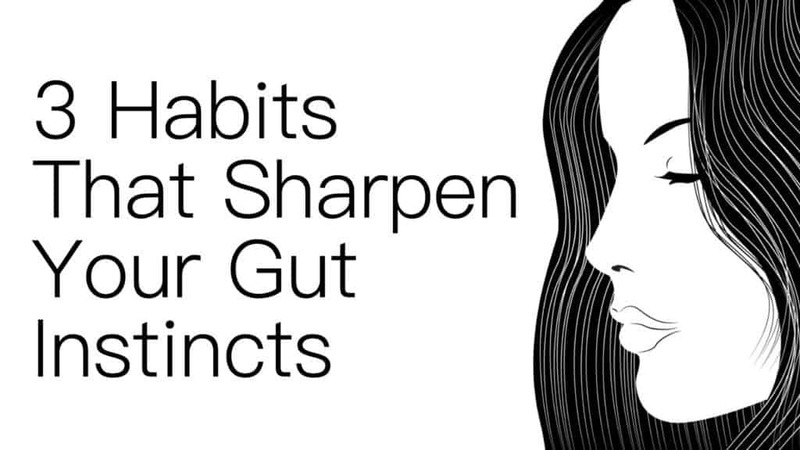 For some people, the notion of “going with your gut” is the antithesis of rationality. However, this is a gross misperception. 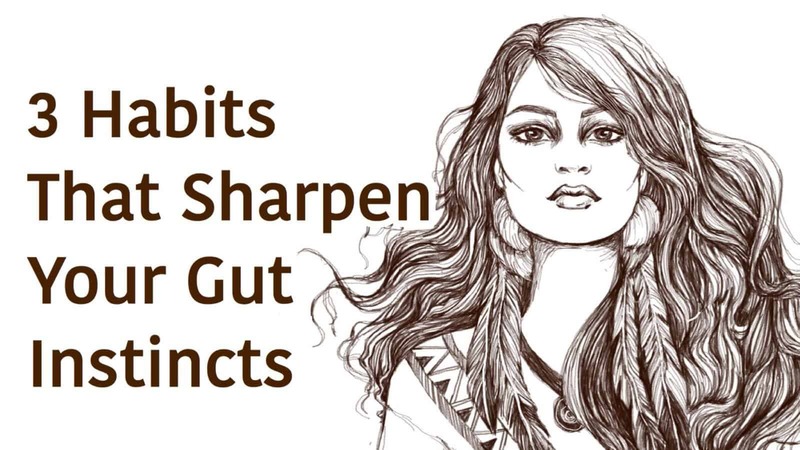 Acting on gut instincts is a reflective behavior. Again, it is a reflective behavior, not an impulsive one. Self-awareness is defined as “conscious knowledge of one’s own character, feelings, motives, and desires.” Going a step further, it’s having a clear perception of strengths, weaknesses, and motivations. Self-awareness is essential for developing keen gut instincts. For without self-awareness it is impossible to interpret the meaning behind your thoughts, emotions – and, yes – your instincts. Which begs the question, how do you develop self-awareness? “Do a body scan of what’s going on for you. You may think ‘I feel nervous right now,’ or ‘I feel like I’m (unsure) what’s coming next.’ Use these skills of emotional labeling to get in touch with what you gut might be saying to you,” says Wiling. According to science, our feelings are not random. Rather, they originate from a construct of something observable. To convert this construct into something measurable and actionable, we must reflect. In other words, instincts are often messy pieces of information. They must be “mined” in order to determine their worth. For your instincts to produce good results – or, at the very least, prevent bad ones – you must overcome the natural tendency of wishful thinking. 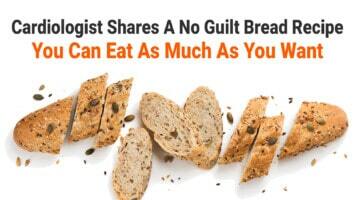 Some of us have a devious talent for rationalizing our own bad behavior. Marriages, careers, lives, have been ruined because the individual coaxed themselves into thinking their faulty instincts actually had merit. We’re all good people at our core. In fact, this positive human trait is what makes instincts so valuable. This good nature enables us to feel guilt when we think about doing something dishonest – and then change our course of action. When we hold ourselves accountable for being honest, our thoughts, feelings, and instincts are more valuable; making it possible that we’ll create something wonderful.